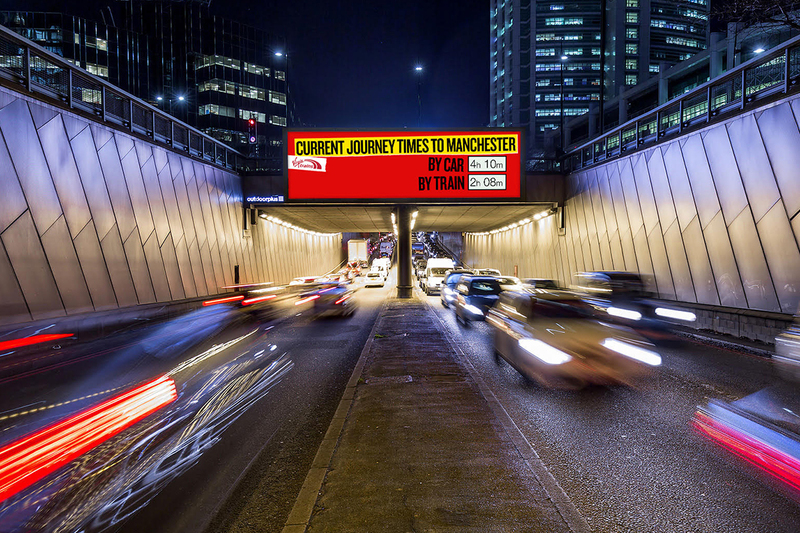 Virgin Trains is trying to persuade frustrated U.K. drivers to switch to the train instead with hyper-localized and personalized billboards that react in real time to traffic conditions. 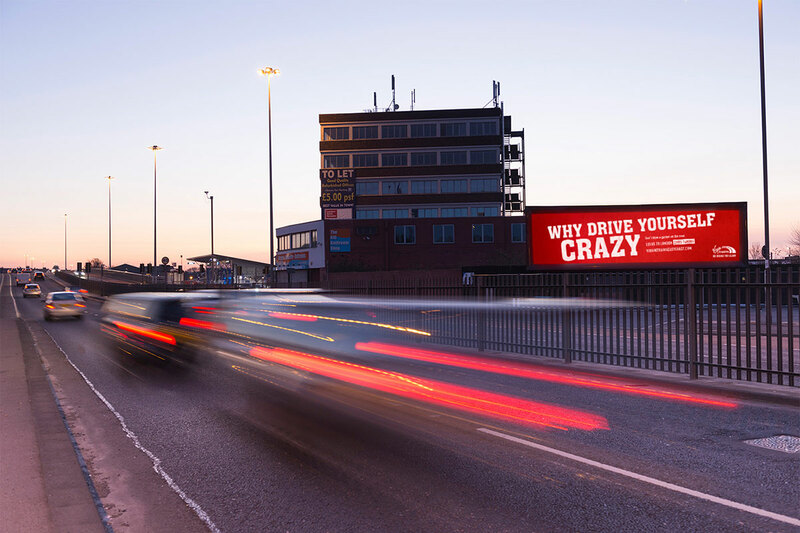 A campaign by agency Krow and digital outdoor specialists Grand Visual, together with Manning Gottlieb OMD and Talon, targets drivers in Leeds ane Newcastle. In Leeds, the traffic reactive campaign changes based on congestion levels on roads in close proximity to each digital billboard site. For example, drivers might be urged to "avoid all this bleeping traffic" when traffic is heavy during the morning rush-hour, for example, followed by the message that the train hourney is "Leeds to London, 2hrs 14mins." 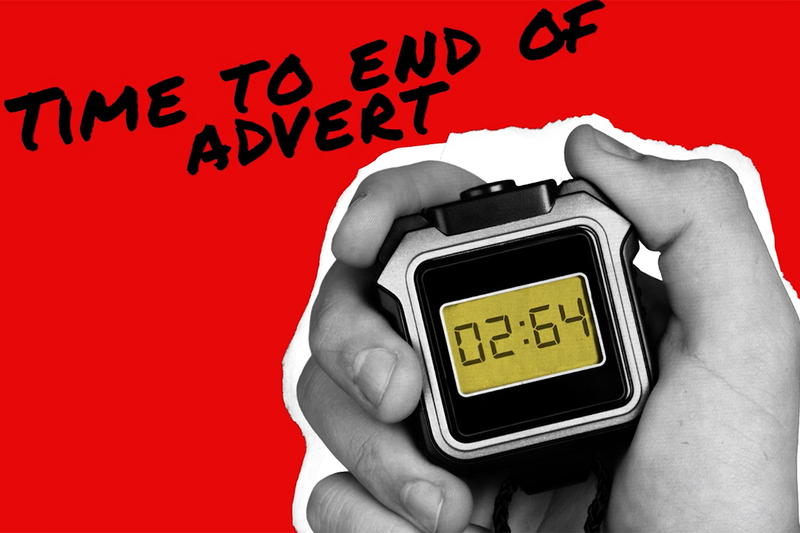 In Newcastle, media owner Ocean Outdoor is executing a vehicle recognition campaign which plays out the Virgin Trains' ad when certain cars are at the traffic lights in front of a DOOH screen. 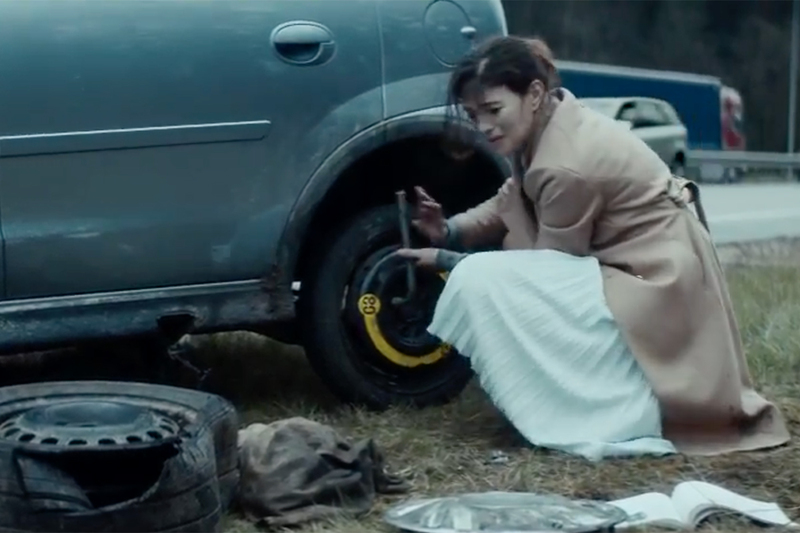 The ads reach out to individual road users with attention-grabbing messages like "Hey Silver Ford Driver, stop seeing red. Don't get cross on the roads. Newcastle to London 3 hours 7 mins."